Shoulder pain that interferes with your life, preventing you from doing daily chores, sleeping, and enjoying life, deserves treatment. 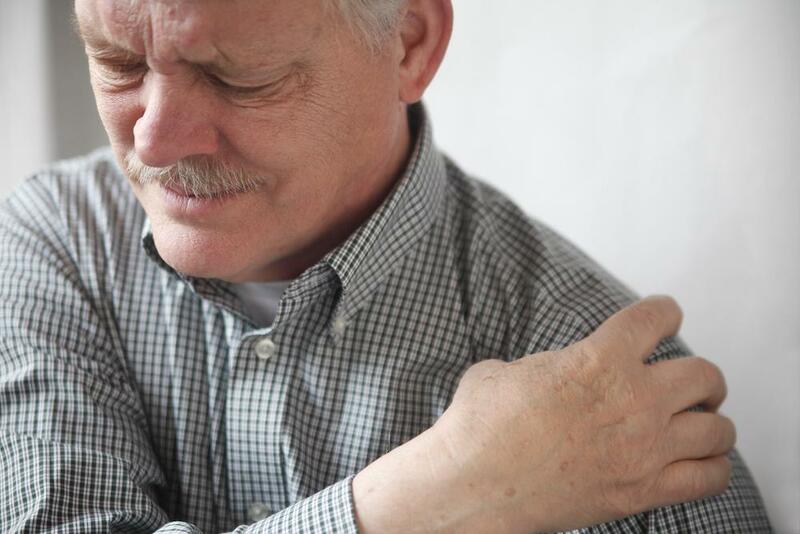 At Maryland Orthopedic Specialists, we want to help you find relief from stiffness, swelling, pain, and movement limitations in your shoulder. 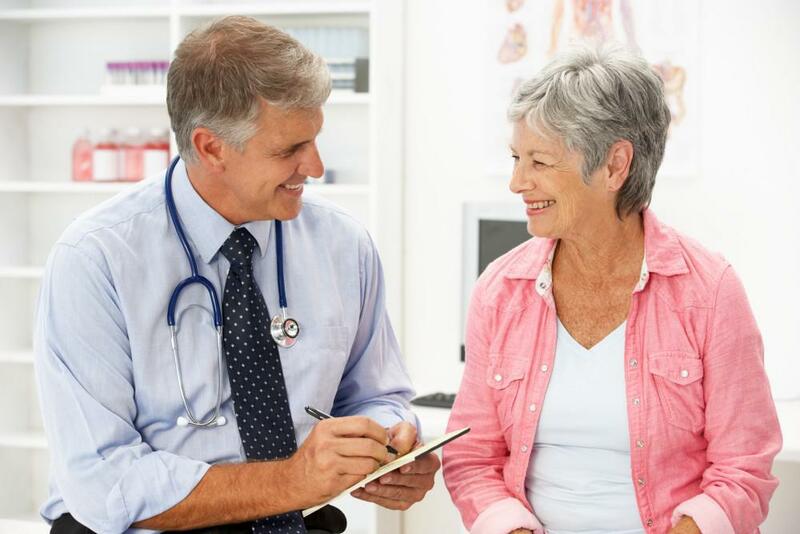 We start with a thorough physical exam and imaging tests, plus review your medical history, to determine if you’re a good candidate for shoulder replacement surgery. Shoulder replacement surgery is a major step in your treatment, and you shouldn’t enter into it without considerable thought. Before recommending you undergo shoulder replacement surgery, our team of physicians will exhaust conservative treatment options to spare you the pain, rehabilitation, and downtime associated with major shoulder surgery. But if therapies such as exercises and stretches, injections, pain medications, and lifestyle adjustments fail to make your shoulder feel better, surgery may be the best option. Smoking puts you at risk of post-surgical complications. We ask that you quit or at least significantly cut back on use prior to surgery. A shoulder replacement surgery requires our doctors to cut through tendons to install the replacement and repair them afterward. Smoking prevents optimal healing of connective tissue, especially the rotator cuff. If you have serious rotator cuff damage that is irreparable, total shoulder replacement isn’t a good option. We can explore other surgical options with you. The deltoid is a primary shoulder muscle. It must be healthy for shoulder replacement surgery to be successful. If you have significant damage to the deltoid, shoulder replacement surgery may not be an option. If you have nerves that run from your spine to your arm, hand, or shoulder that are damaged, you may also be ineligible for surgery. 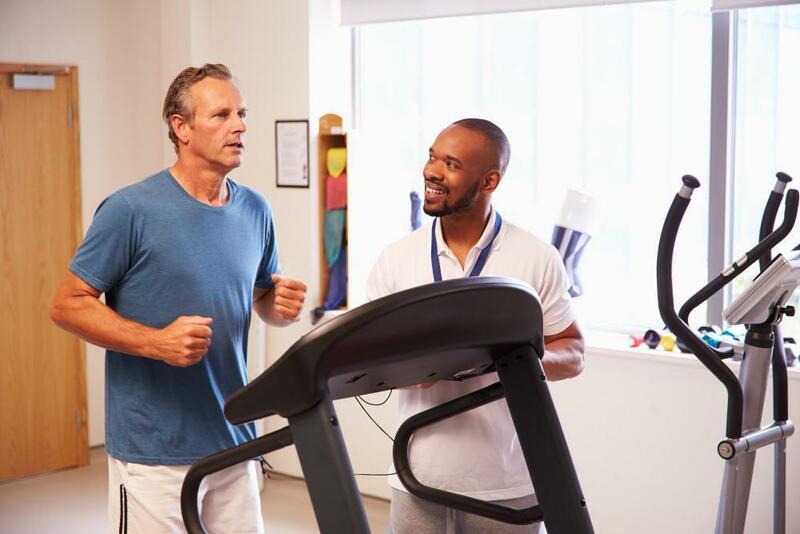 Rehab following surgery requires careful attention to physical therapy and may involve limitations on certain activities — for the long-term. Especially active patients are often hard on their new shoulder and are more likely to require revision surgery. Discuss your physical goals following shoulder replacement surgery to determine if the outcome matches your expectations. Shoulder replacement surgery is a big step, but it can end your pain and restore function to this joint. At Maryland Orthopedic Specialists, we help you through the process of evaluating your shoulder, recommending shoulder surgery, and seeing you through the procedure and rehab afterward. Call our office or schedule an appointment using this website for a consultation with our expert team of surgeons.